and p.s. 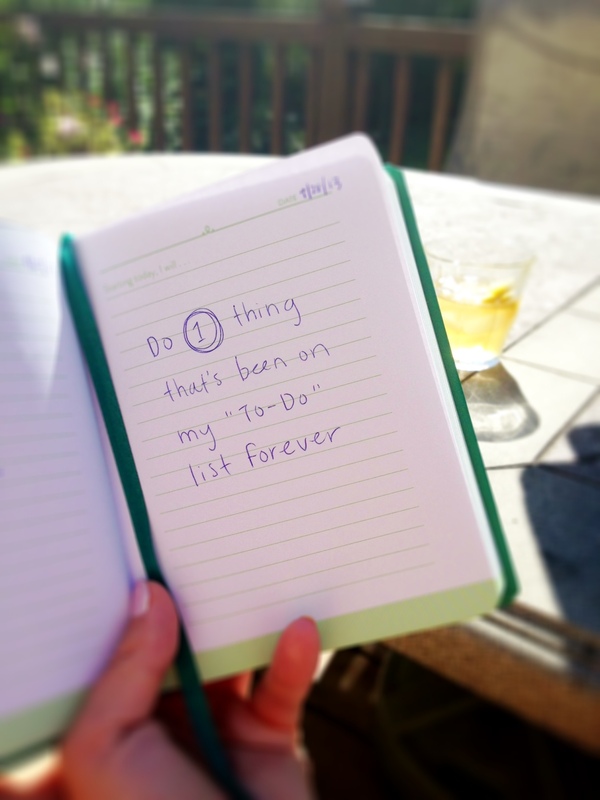 Remember a few weeks ago when my intention was to “Do 1 things that’s been on my to-do list forever”? It was to write this guest-post for Yoga Travel Tree. Check! I’d be lying if I said I wasn’t guilty of this. How many times am I not fully present in the conversation because I’m internally formulating my response? How many times have I cut someone off so I could make sure I got in what I had to say? A lot. 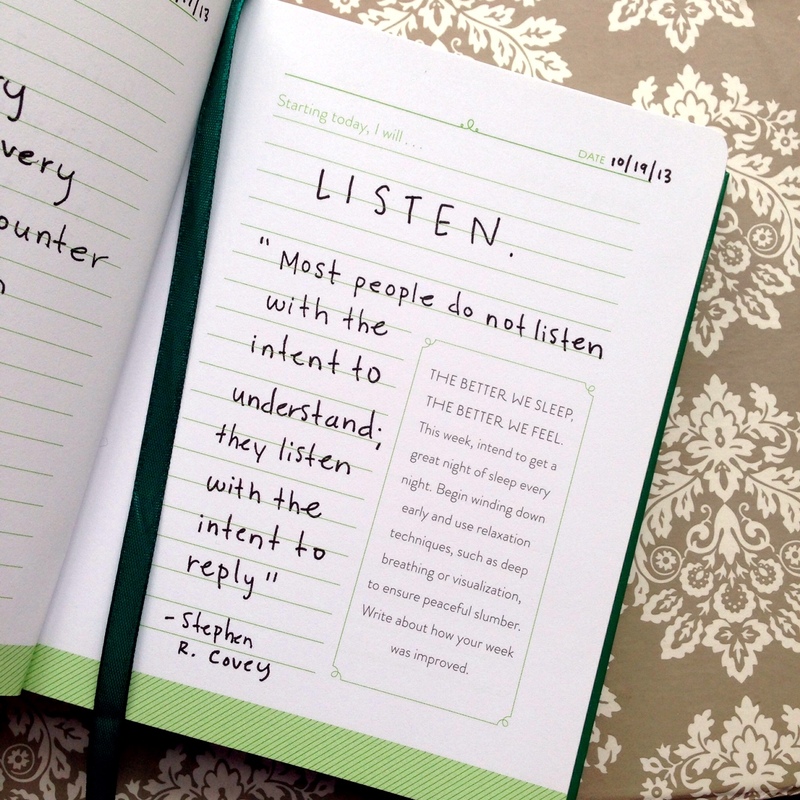 It’s time to work on becoming a better listener. So today (and from now on), I will bring this quote to the forefront of my attention and actively listen. Is It Truthful? Is It Necessary? Is It Timely? Is It Kind? 9.24.13: Be generous (even with myself). 9.25.13: Learn something new. Side Note: You know that old saying, “You learn something new every day”? One year, I think it was in the 8th or 9th grade, I actually wrote down what I learned every day for the entire year. See? I’ve always been like this. 9:27.13: Go for a run. 9.28.13: Do 1 thing that’s been on my “to-do” list forever—and ok, while I didn’t complete the afore mentioned “thing”, I got about 95% of the way through it so at least there’s that right? Next up after this blog post is taking care of that last 5%. 9.29.13: Give everyone the benefit of the doubt (I work with the general public, sometimes this can be a real challenge). 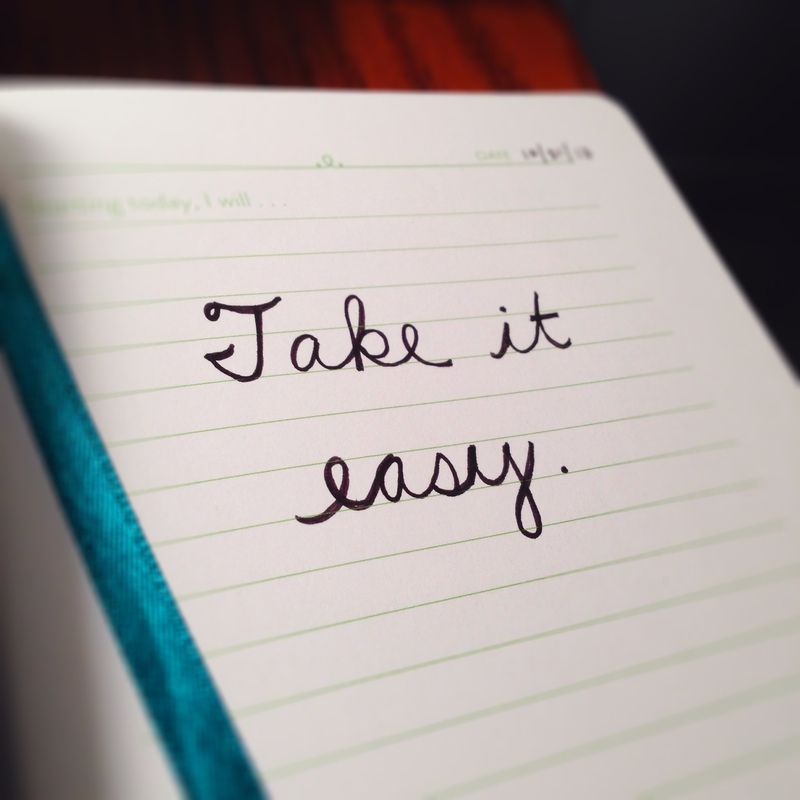 9.30.13: Fill the day with equal parts productivity and relaxation—it’s my day off after all. So, I know what you guys are thinking, “Wait Danne, it’s September 30th, what’s on the agenda for next month?”. Not so fast. Since I jumped into this month a little late and ended up only doing a “half-lent”, I’ve decided to extend it into October (and also because October’s lent is going to be a 21-Day challenge—anyone want to guess what it is?). So, you can expect to read about my daily intentions until October 10th, when I’ll switch gears and jump into what’s next on the lent line-up. Until then, it’s time to move away from productivity and onto relaxation—happy last day of September! Anyone else in denial that summer’s over? This misplaced beach bum certainly is. 9.17.13: Oh boy, this day was a real test in vairagya. My normal 1.5 hour commute to teacher training ended up taking a solid 3 hours due to an accident on the highway, making me over an hour late to Sangha. As much as I tried to let it go and keep it from getting the best of me, it really put a damper on my day (I was extra bummed because the traffic made me miss a good chunk of the lecture on twists, my absolute favorite, which was the asana category being covered that day). Daily intention to the rescue though, right? I tried, I did. In fact, I wrote down 7 intentions during my lunch break that I tried desperately to adhere to for the remainder of the day, but I just couldn’t snap out of the funk I was in. So…I made the intention to accept that I was mentally and physically exhausted and that it was ok. Every day isn’t going to be perfect and bad days happen to the best of us. Tomorrow is a new day, always. 9.18.13: Release all expectations. A quote from my yoga teacher Karina: “An expectation is a disappointment that hasn’t happened yet”. 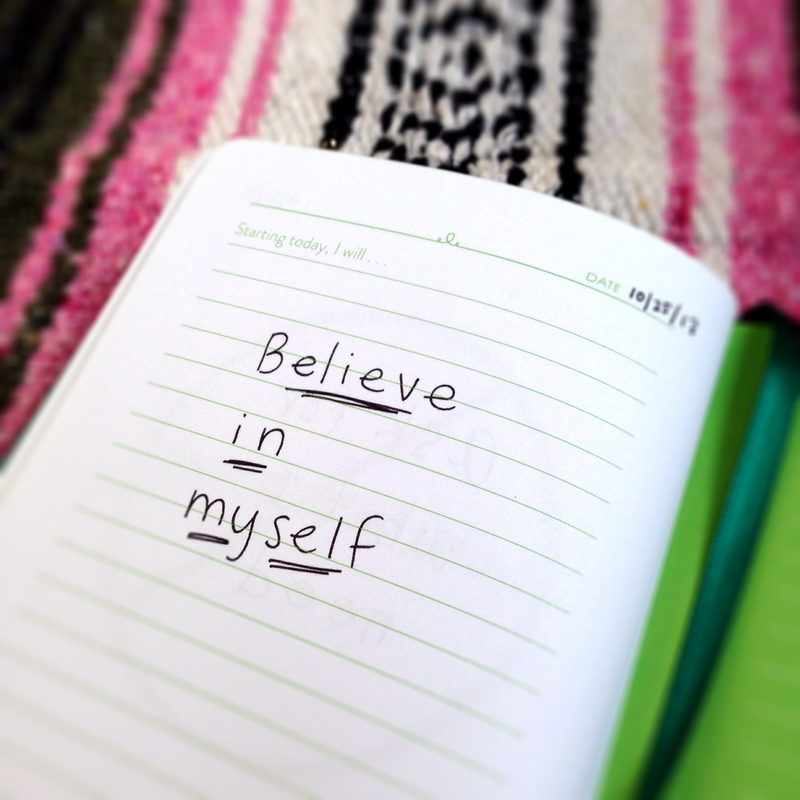 9.19.13: Self doubt. Remember this quote from Gabrielle Bernstein’s May Cause Miracles talk at Wanderlust Vermont: “What we admire in others is the parts of ourselves that we may not have developed or expressed yet”. YES. 9.20.13: Don’t pass judgement on others, or at least become aware of how often I do. 9.21.13 (my last day of training): Commit to following through with my YTT homework for the next few months: asana, meditation, bandha, and relaxation practice, reading, and a book report (ha!). 9.22.13: That time I forgot to take off the Sunday after my 8-day yoga training and had to work all day. Yep. I was so tired that I couldn’t even conjure up one lousy intention besides just making it through the day. Does that count? 9.13.13: Allow myself time to prepare. Get a good night’s sleep. 9.14.13: Be confident. Be vulnerable (can you tell this was inspired by my first day of yoga teacher training?). 9.15.13: Replace a negative thought with a positive one. 9.16.13: Practice (this is the key word here) vairagya: detachment, stepping back and letting go of that which does not serve me. Are any of these resonating with you too? 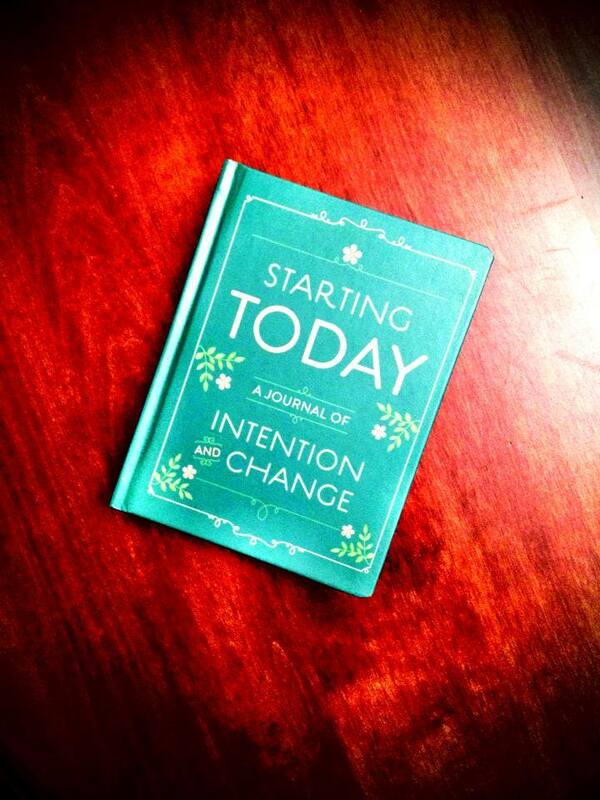 What was your intention for the day? Greetings from Ann Arbor, Michigan! My new home away from home, where the people are friendlier and the lakes are bigger—like, way bigger (and also where they call liquor stores “Party Stores”, which is kind of awesome, right?). Before I get down to lent business though, I just wanted to extend a quick “thank you” to everyone for bearing with me during this move. Having time off from blogging was 100% necessary for me to wind down my time in Boston and to settle into my new life in the midwest, and I’m grateful for your patience with my infrequent posting. That being said, I think I’m ready to get back at it. 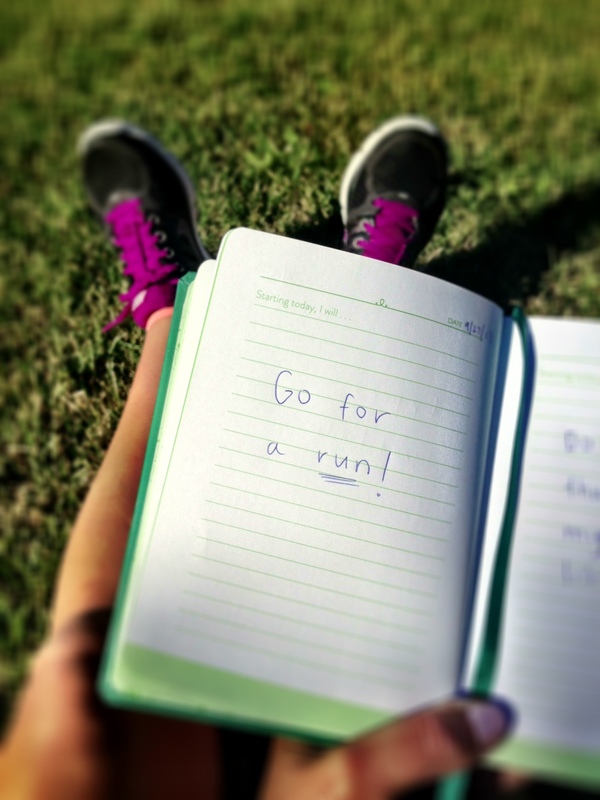 Ready…set…lent! My goal was to do a full challenge for September, but um, yeah…moving was moving (ie. it sucked all the life out of me), I dove full-force into work (I’ve only had one real day off since we rolled into town), and oh yeah, I started a 200-hour yoga teacher training yesterday at Sangha Yoga in Kalamazoo, MI. Woah, slow down Dzenawagis…aren’t you taking on a little too much? Probably, but hey, at least I’m busy with practicing yoga and meditation all day, right? Could be worse. Besides being a little tired, I’m feeling good, so I’m going with it for the time being. Things will slow down again soon enough, it’s all part of the ebb and flow. So, I was at the Paper Source the other day and stumbled on this little gem which totally sparked my lent-brain: an intention journal. 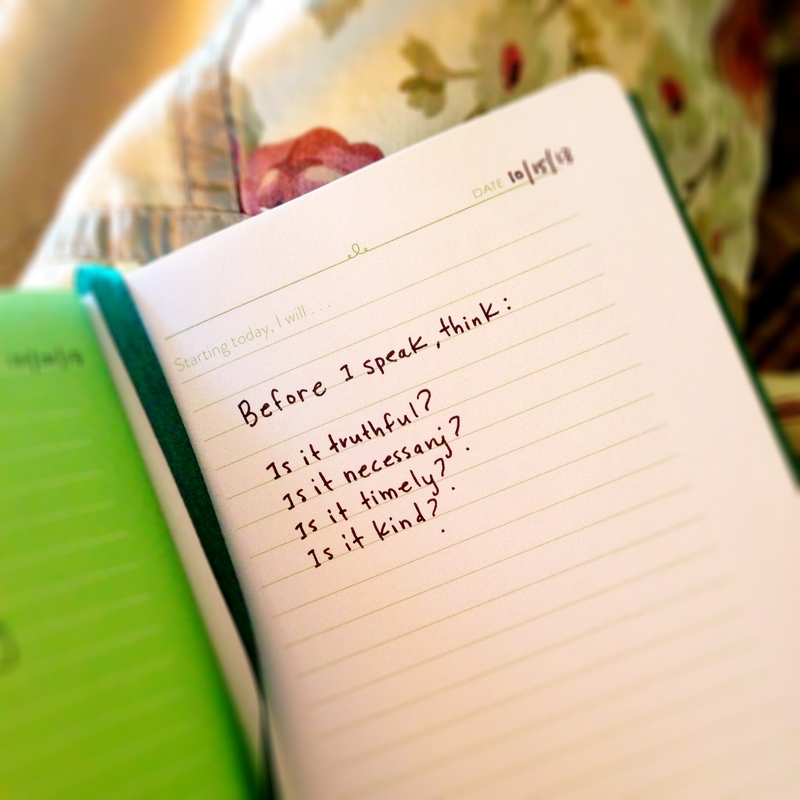 “Whether you’d like to focus on the present, be a better listener, or give people the benefit of the doubt, writing down your daily intentions allows you to live each day a little bit better. 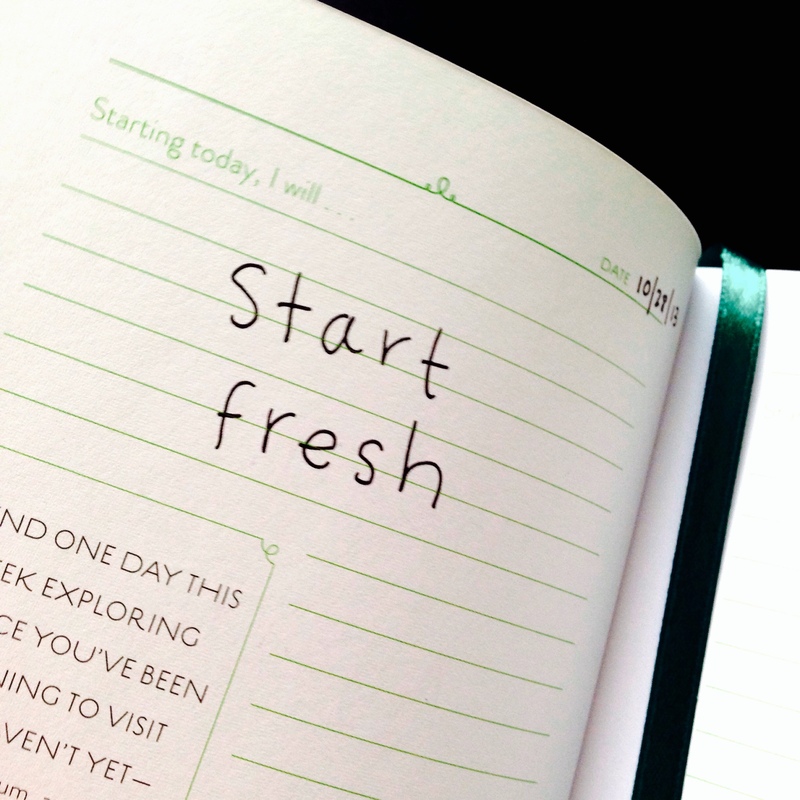 Filled with a year’s worth of insightful prompts and inspiring quotes, this keepsake journal provides a space for you to discover your true intentions and become the person you want to be—starting today”. So, for what’s left of this month I’m doing a sort-of “half-lent” and recording a personal daily intention each morning. I’ll be sharing them here on the blog, but be warned—yoga school might take over this week, so check Instagram and Twitter if I go missing again. Does anyone want to share a daily intention of their own? I’d love to see some of yours too.